Our clubs have a large selection of free weights and weight machines to help even the serious lifter attain an excellent workout and achieve the highest fitness goals. Multiple benches, large dumbbell area, free weight machines, large selection of free weights, and more to ensure a quality workout and equipment availability even during the busiest hours of the day. 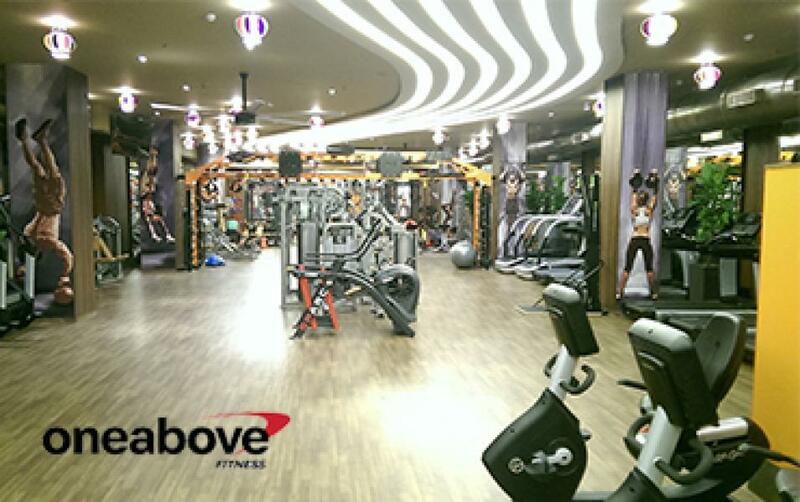 A well equipped gym floor with free weights and state of art cardio equipments. 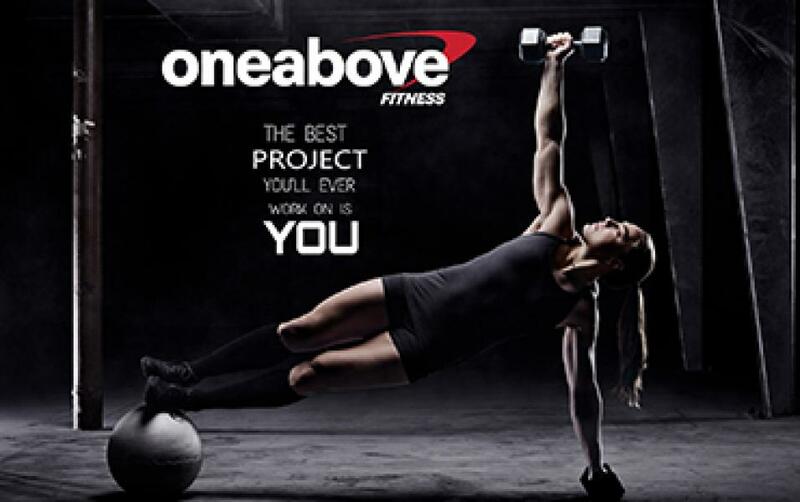 DJ with best and latest tracks for your motivation during workouts. 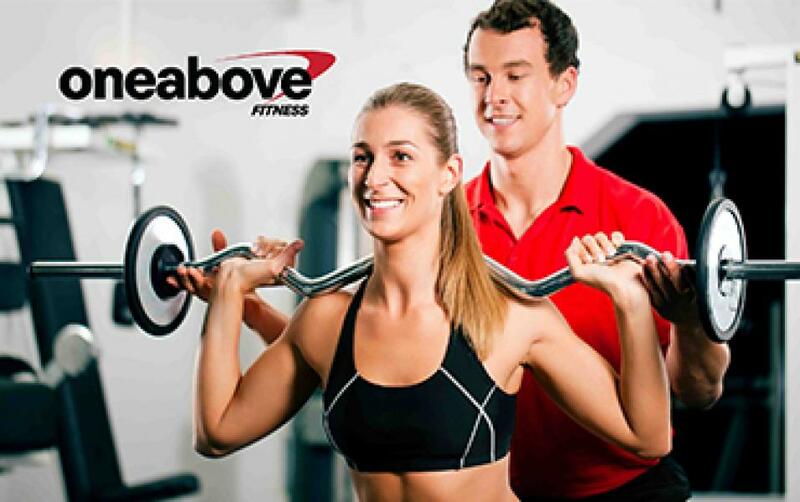 Personal training - Personal training to motivate and keep track of your nutritional and fitness progress and thus helping you to achieve your fitness goal quickly and safely by a certified trainer. Registered dietitian - A dietitian (or dietician) is an expert in dietetics. 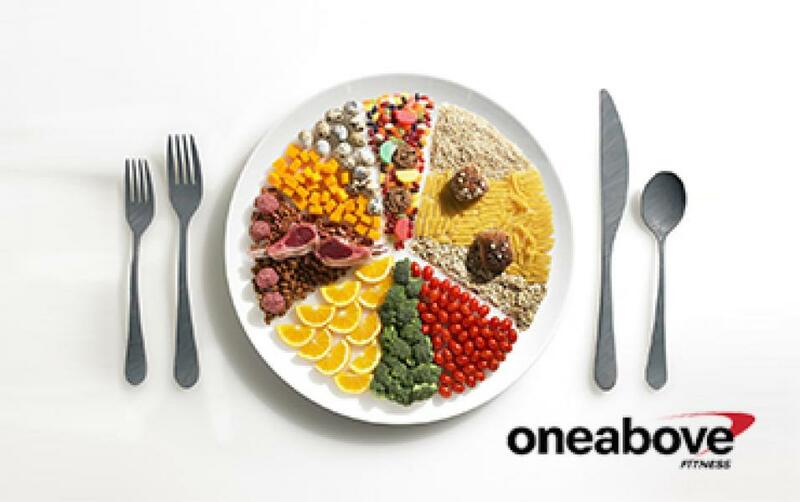 A dietitian alters your nutrition based upon your medical condition and individual needs. Dietitians are regulated healthcare professionals licensed to assess, diagnose, and treat nutritional problems.